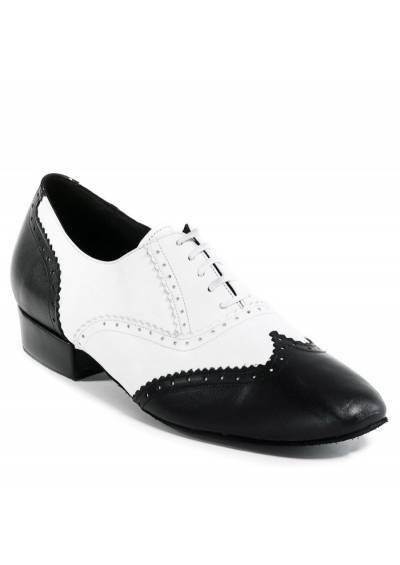 Professional ballroom dancing shoes for women and for men on ShoesMade4me. 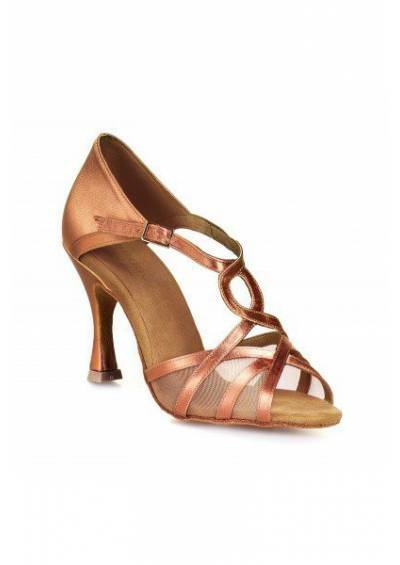 Here you will find the ideal Salsa/Tango shoes that you will need in able to dance comfortably. 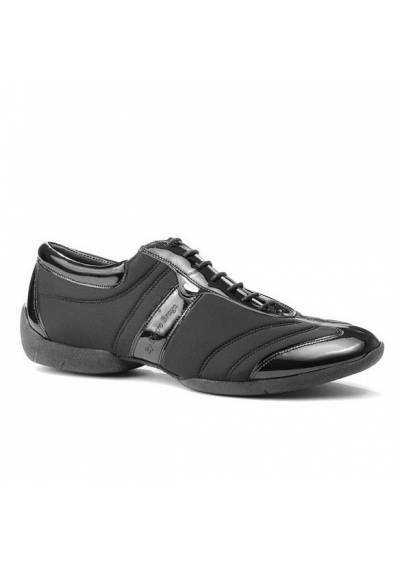 They are high quality professional dance shoes with beautiful designs and you can even have the dance shoes customized to your taste and needs by choosing the color, material, size of heel, type of soul and other details. If you need any help, please consult our tutorial: How to choose my dancing shoes. 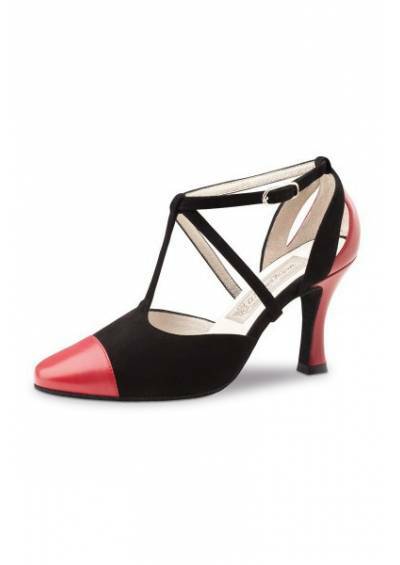 Please remember, on ShoesMade4Me you can find both closed toe dancing shoes and open toe dance shoes. You will find plenty of different models and designs to dance salsa or other latin dances.